Before We start comparing the indicators and come to conclusion about which one is the best, Let us explain and simplify the term Indicators in share market in intraday trading and how helps to traders this indicator for intraday trading and day trading. Indicator means If any trader reading the stock chart on hiss trading terminal, Trader most likely to see lines running all over the chart. These lines are known as a ‘Technical Indicators’. All technical indicator helps to intraday trader analyze the price movement with timing of the stock. In technical terms Indicators are independent trading systems introduced to the world by successful traders which are built on preset logic to supplement their technical study (candlesticks, volumes, S&R) to arrive at a trading decision. 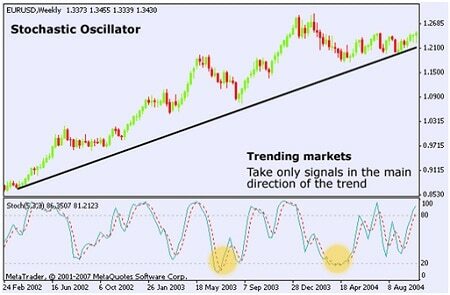 Indicators help in buying, selling, confirming trends, and sometimes predicting trends. According to following Indicators are useful for Intraday trading. Moving Averages is the Most Commonly use Indicator by Traders in Nse market. Experts Analyst also use this indictor on lot Business News channels while analysing the stock. 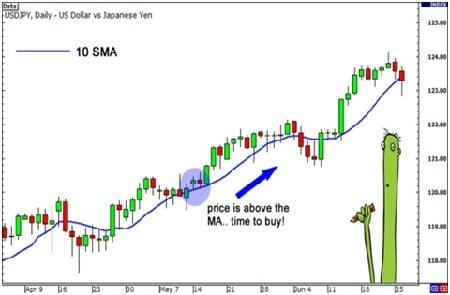 The moving average is a line on the stock chart that connects the average closing rates over a specific period. The longer the period, the more reliable the moving average. This indicator will help you comprehend the underlying movement of the price, as prices do not move only in one direction. Stock prices are always volatile and the moving average indicator smoothens this volatility to provide information about the exact trend and movement of the stock. 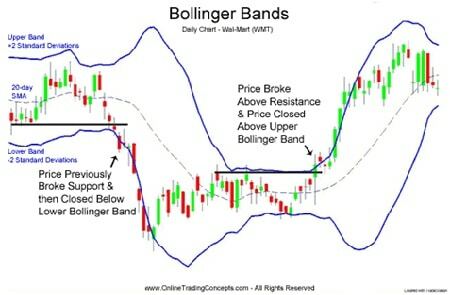 Bolinger Bands developed by famous technical trader John Bollinge is an very good indicator for intraday traders and also is one step ahead of the moving average indicator. the price of the stock is bracketed by an upper and lower band along with a 21-day simple moving average. This band comprises three lines—the moving average, an upper limit and a lower one. All these are representative of the stock’s standard deviation, which is nothing but the amount by which the price increases or decreases from its average. This provides traders an understanding about the stock’s trading range. when the markets become more volatile, the bands widen; during less volatile periods, the bands contract. In this technique the closer the prices move to the upper band, you can say that the stock is overbought in the market, and the closer the prices move to the lower band of the Bollinger Bands a trader can sense that the stock is oversold in the market. Also Most Important this indictor works well in sideways markets, but fails in a trending market. 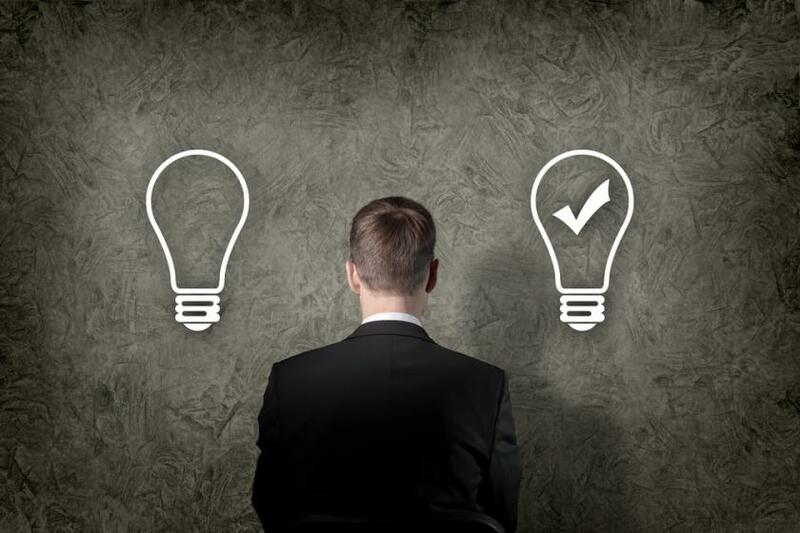 We suggests using two or three other indicators with this indicator to provide confirmed market signals which will give investors a higher probability of success in day trading. Stock prices can move up or down as per the market trend. Some time in the Market there are some short-period cycles that are nether bullish nor bearish market trends. They cycles can be called has change in momentum which gives a clear signal that the current market trend either uptrend or downtrend is weakening.. A Momentum Oscillator can help you distinguish between reversals and fluctuations. Oscillators work under the premise that as momentum begins to slow, fewer active buyers and sellers are willing to trade at the current price. This indicator is depicted within a range of 0 to 100, and is advantageous when the price has achieved a new high or low, and one wants to determine whether it will further rise or fall. In other words, the momentum oscillator helps to understand when the market sentiments are undergoing modifications. RSI is the one of the best technical indicator & momentum oscillator that measures the speed and change of price movements, RSI oscillates between zero and 100. 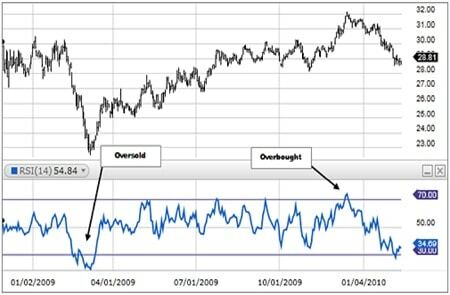 The RSI is one such indicator that analysts use to determine whether the asset is in an oversold or overbought territory. If it shows a value less than 30, it indicates that the stock, or the index, is in the oversold territory, while a value higher than 70 suggests an overbought status. One can also get the idea of whether the present trend in the stock is intact or is likely to reverse in coming days. So Once the RSI increases or decreases to a specified limit, you can modify your trading strategy. So to sum up one needs to look for confirmation from 2-3 technical indicators for better gains . Only when all this indicators suggest the uptrend , they should put buy orders the stock in Nse market and vice versa.